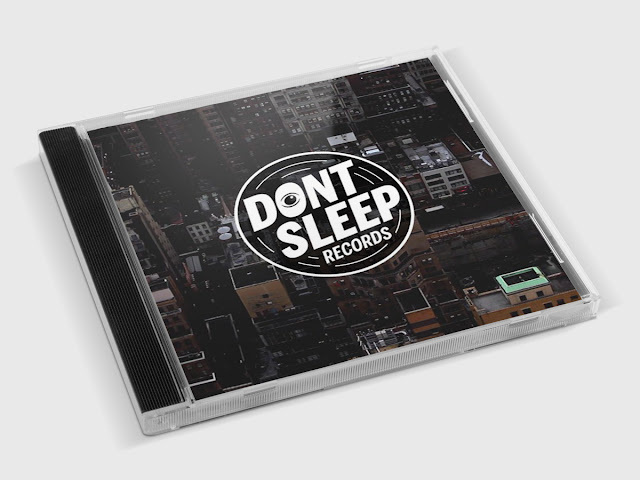 ChillHop Music and Don't Sleep Records joined forces to curate a smooth mix of Jazz-infused hip-hop, mixed by Phoniks and featuring Awon, Dephlow, Phoniks, Tiff The Gift, Anti-Lilly, MZ Boom Bap, and Peebs The Prophet. You should definitely be following the movements of both labels and every artist mentioned above & in the mix, because we're going to be hearing a lot more great music from them in 2017. You can download the mix for free HERE.